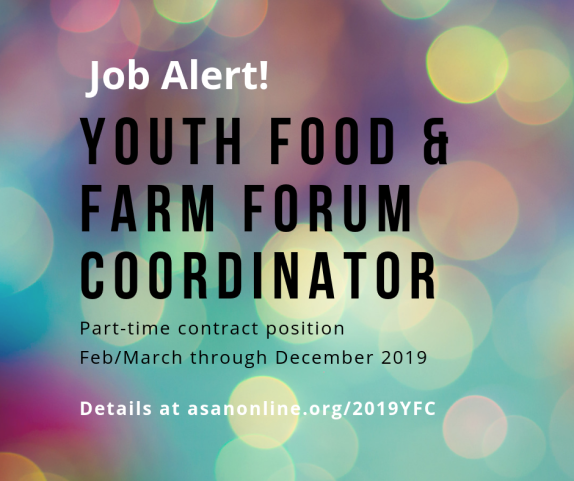 Margaret Weinberg joined the ASAN team in July, and through the end of 2018 will serve as the Youth Food & Farm Forum Coordinator. Growing up between Upstate New York and Southern Vermont, Margaret’s childhood was characterized by the gardens of friends and family and the cows constantly wandering into her yard from the dairy farm next door. Agriculture was a familiar part of Margaret’s landscape, but not something yet to be critically thought of or considered. When she moved to the big city to attend New York University she found herself longing for the connection with the Earth she had taken for granted and became involved in a community garden, a decision that would ultimately lead her down a long road of exploration in food and farming. 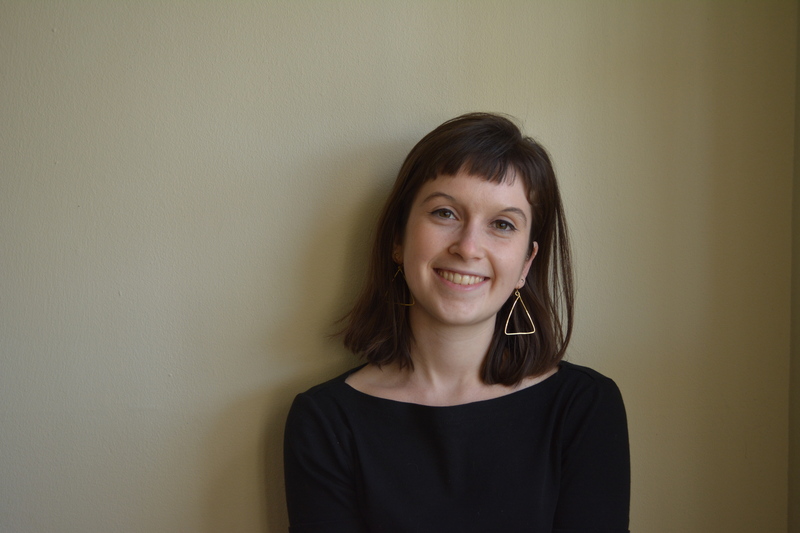 Margaret ditched her Psychology minor for NYU’s Gallatin School of Individualized Study and spent the next four years exploring as many facets of the food systems work as she could. She managed a community garden, taught nutrition in public schools, tested engagement strategies in urban agriculture projects, sold wine, became a bike messenger, examined data for a packaged food incubator program, piloted NYU’s first CSA and returned to Vermont for a summer to work on one of the farms that had always been part of the landscape, but that she was now eager to engage with. She looked everywhere for opportunities to meld her interests in education, community-based work and food and farming. Towards the end of her college career, Margaret expanded her horizons to explore the world of agricultural history and oral history, a passion that has led to fruitful projects with the Southern Foodways Alliance and the Institute of Southern Jewish Life amongst others. 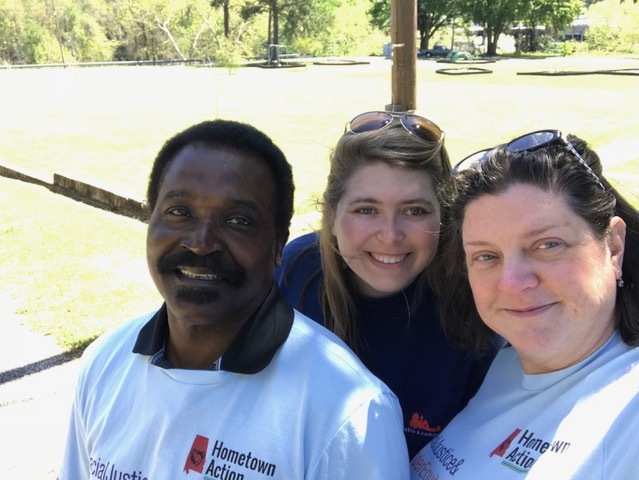 In 2016 Margaret received her B.A in Individualized Study with a Concentration in Food Systems and Public Policy and moved to Birmingham, Alabama to work for a year as a Teaching Fellow at Jones Valley Teaching Farm. She was drawn South in part by research done her Senior year exploring her family’s own roots in the Arkansas Delta and the history of agriculture in the area and was intrigued by a region in which she had history, but very little experience. Originally intending to stay in Alabama for just a year, Margaret never looked back and is now approaching her third year in Birmingham, a place that feels more like home everyday and that is constantly presenting her with new challenges and opportunities to learn. Margaret’s worn many hats during her time in Alabama, from teacher-farmer to baker, writer, documentarian, researcher and rooftop-garden-experimenter. 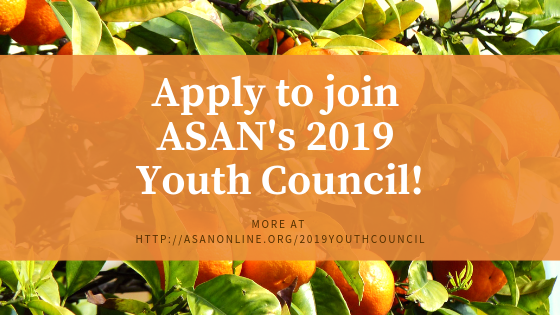 She’s drawn to projects characterized by engagement, empowerment, community and storytelling and is excited to be working in all of these capacities as ASAN’s Youth Food and Farm Forum Coordinator, working with an incredible group of young people to bring their visions to life over the next several months.